There is a myth about red and pink clashing. 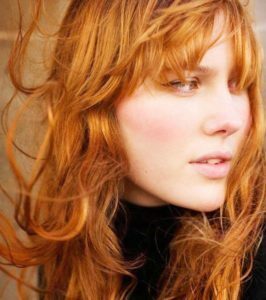 When it comes to redheads and blush, many apply this myth claiming, “Redheads can’t wear pink clothing and blush is a no, no!” It is simply not true. Red looks beautiful with pink, and blush looks beautiful on redheads. The secret is finding the right shade and applying it the proper way. 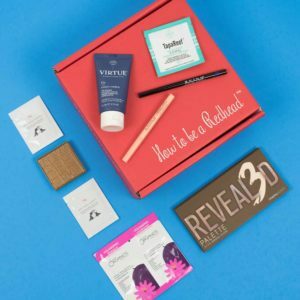 All July 2018 H2BAR Box subscribers received Tarte’s blush in ‘Harmony’ — one of our all-time favorite shades for redheads. Want ‘Redhead Friendly’ products delivered to your doorstep monthly? 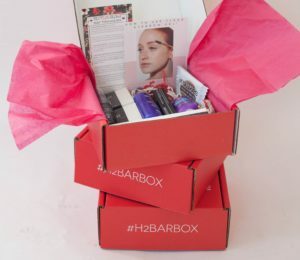 Subscribe to the H2BAR Box now!